Hi how do i order this ? Does it come with instructions lol and how easy is it. Hi Amy, Thank you for your question! We are a manufacturer and distributor of wine kits, and as a result, do not retail direct to consumers. However, we do have local independently-owned retailers across Canada who you can purchase our kits from in store, and at some select retailers, online. We recommend you find a store near you and call them to inquire if they have this kit available for you to craft in store (or if you have the equipment, at home! 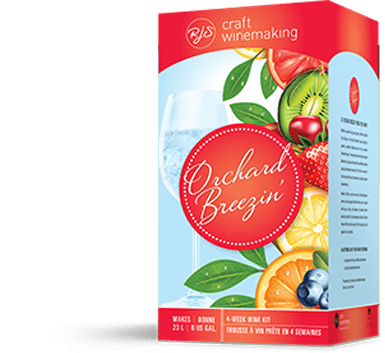 ): https://www.rjscraftwinemaking.com/find-your-store/. All our kits come with easy-to-follow instructions, but if you craft in store – the retailer will be able to guide/support you through the process and maintain your wine while it ferments, until you’re ready to bottle! Crafting on premise at a retailer is super easy and fun!